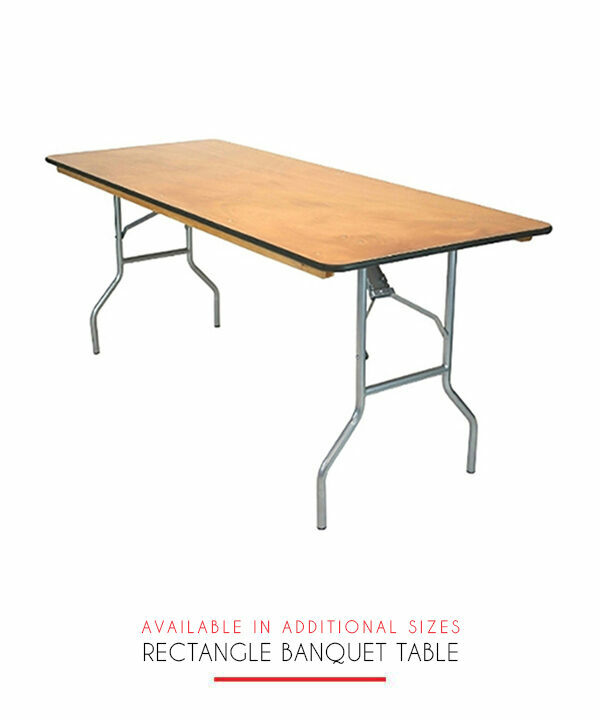 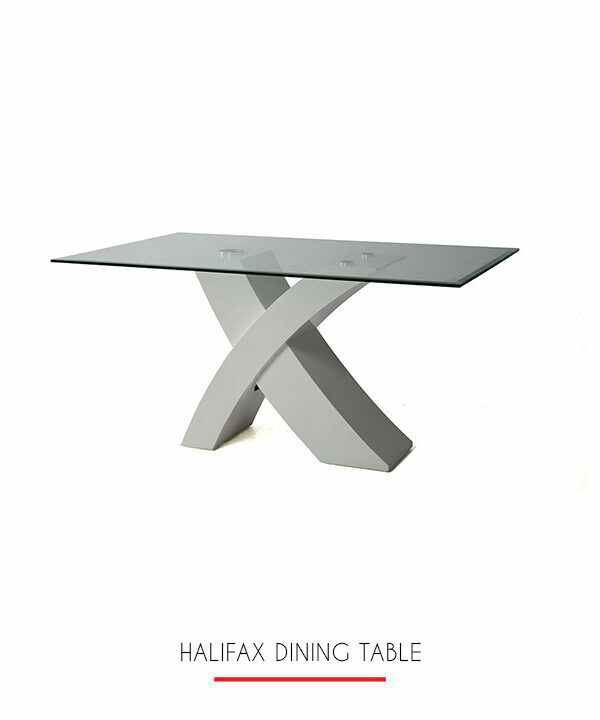 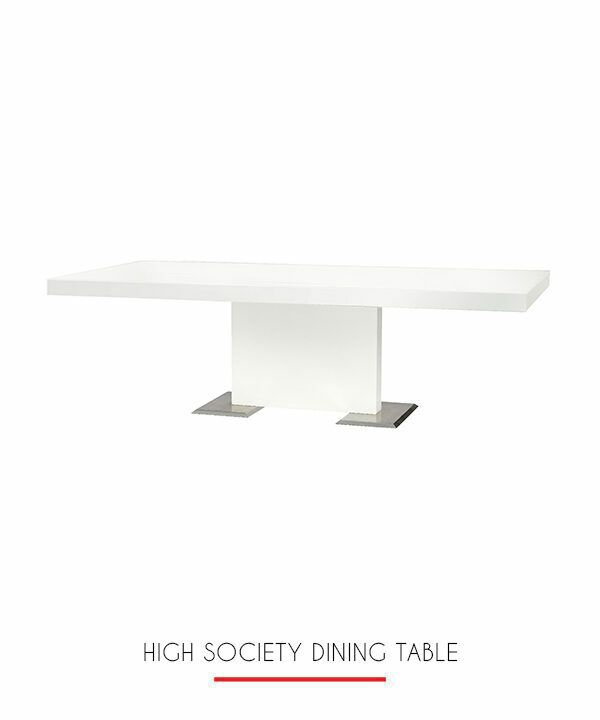 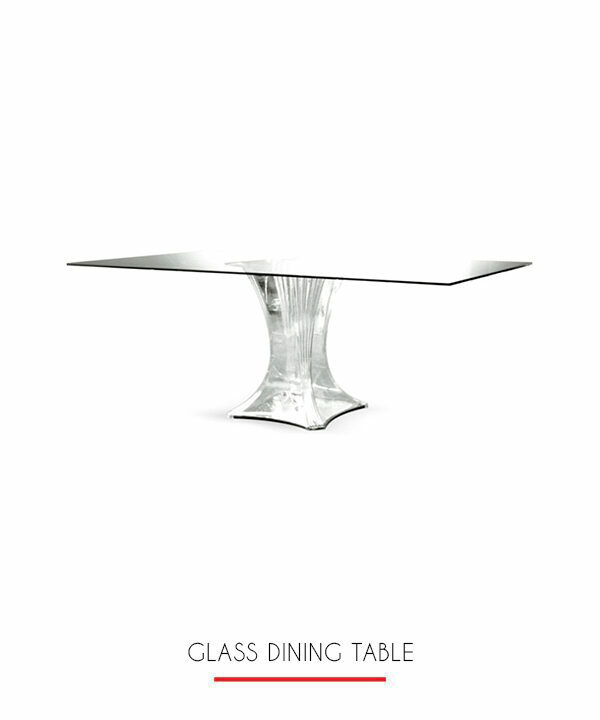 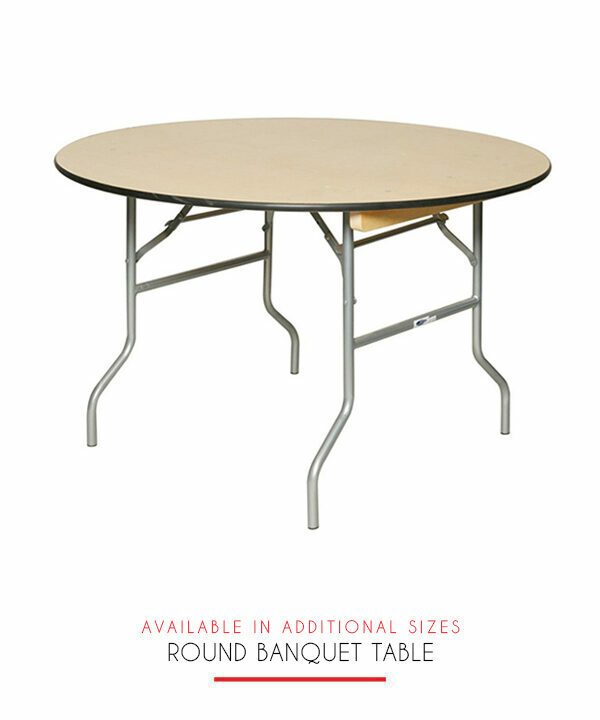 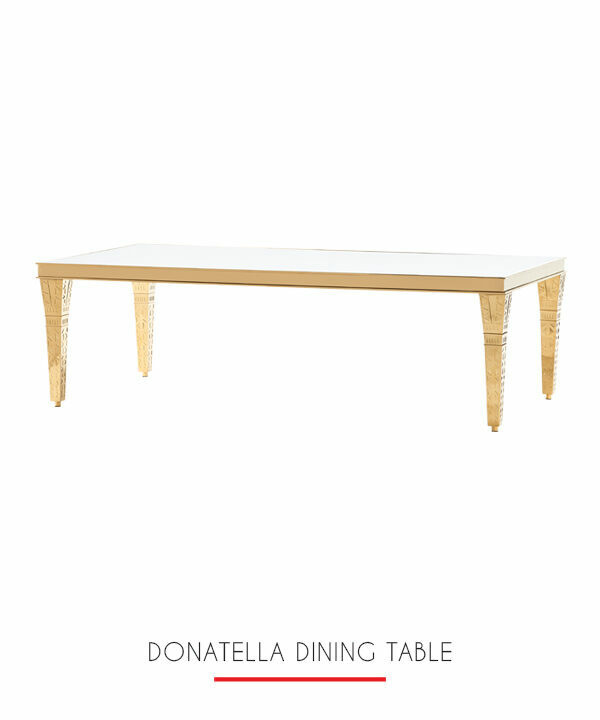 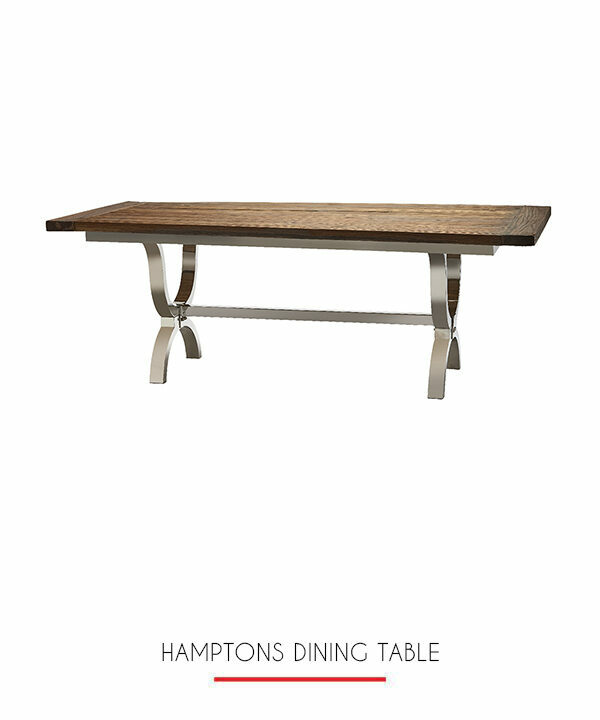 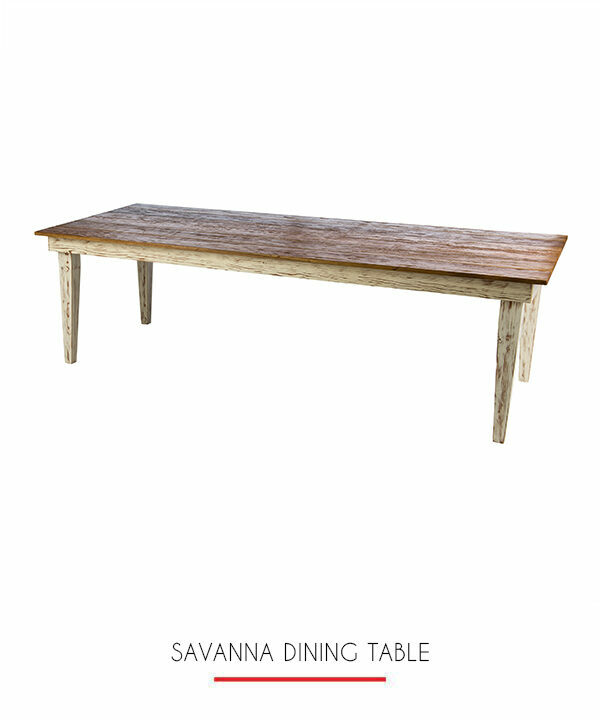 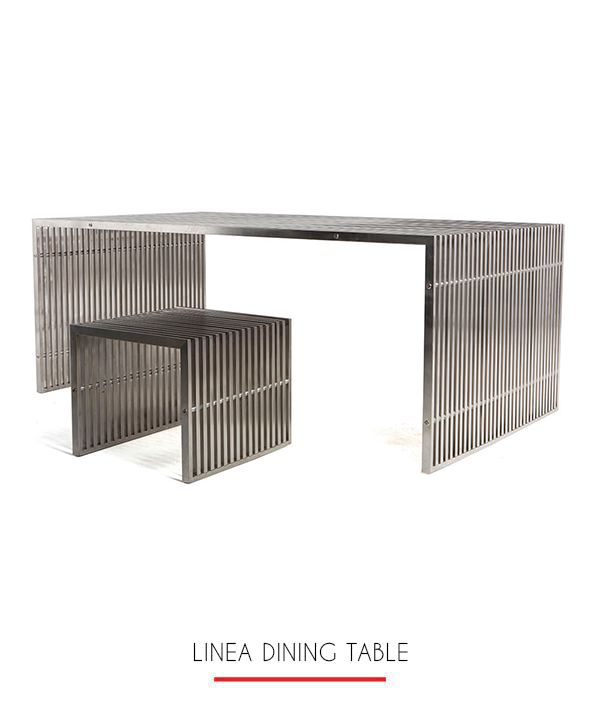 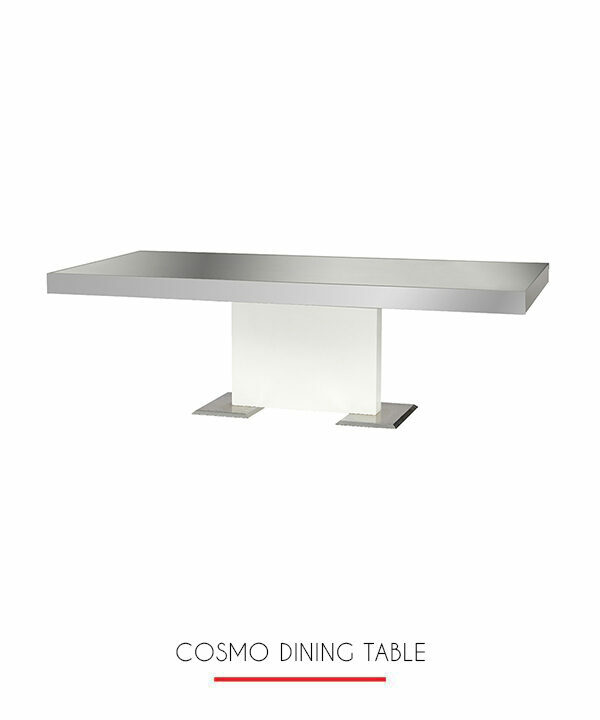 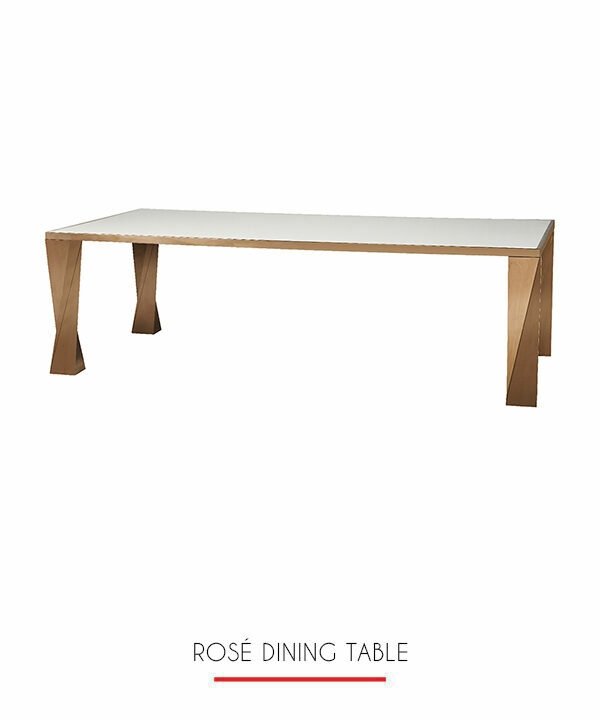 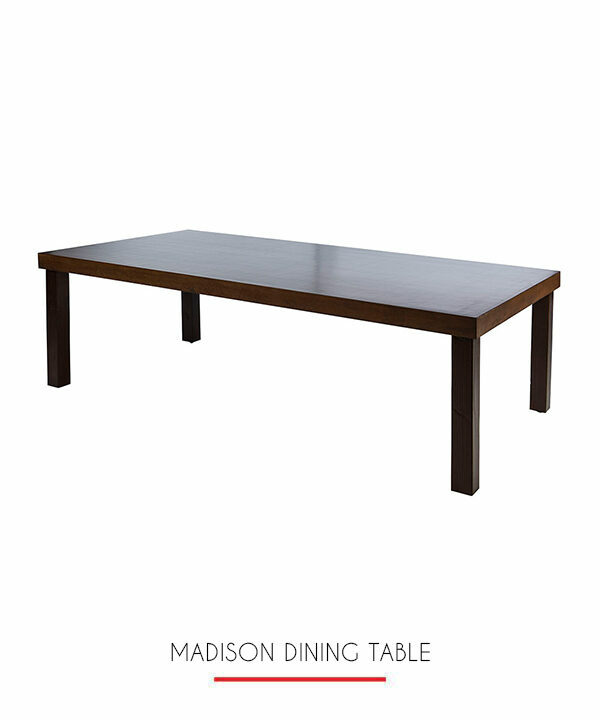 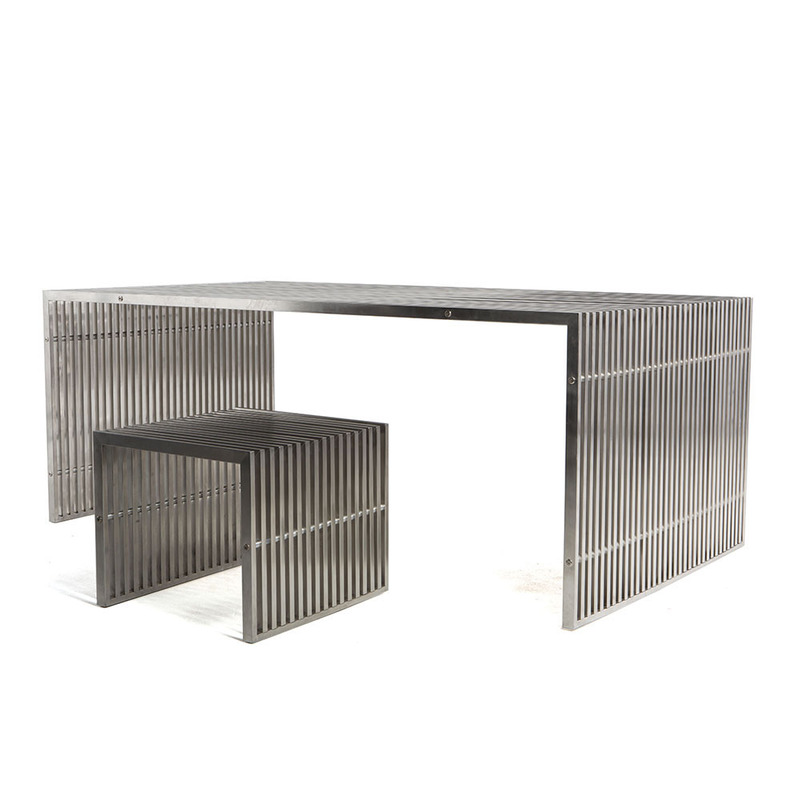 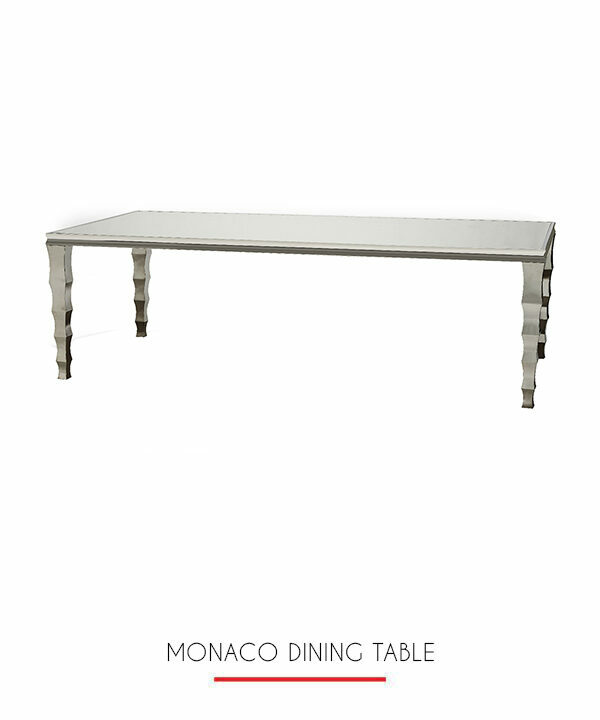 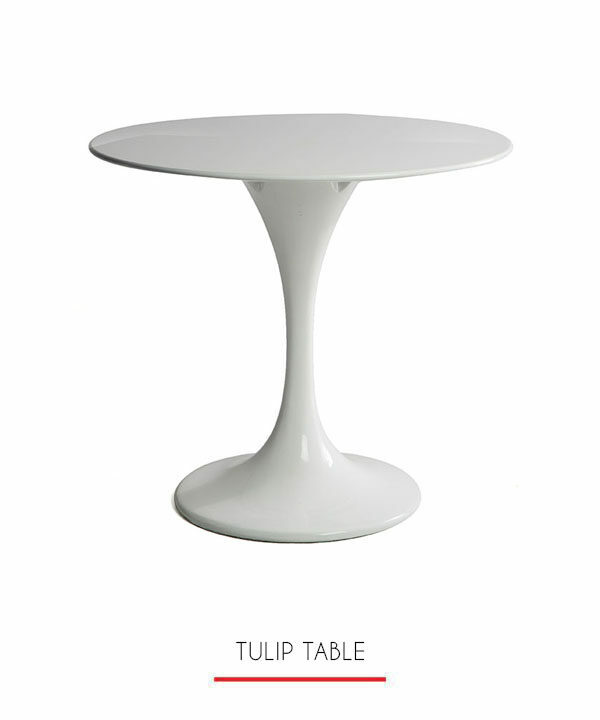 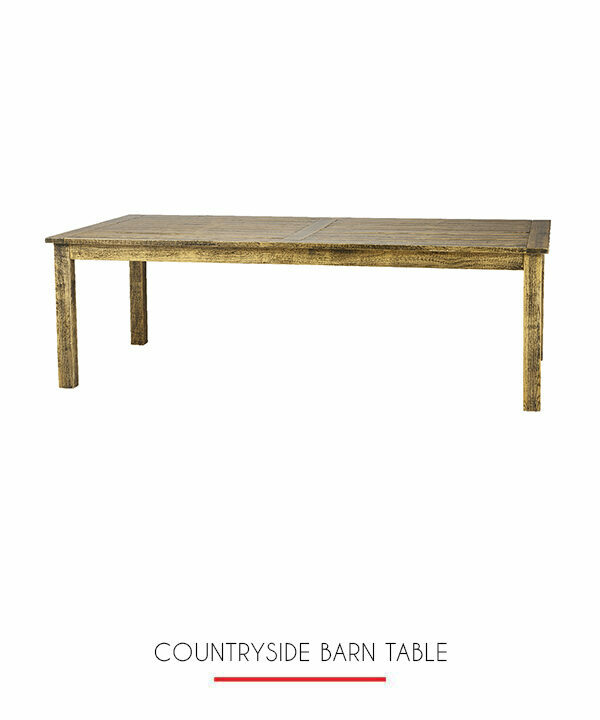 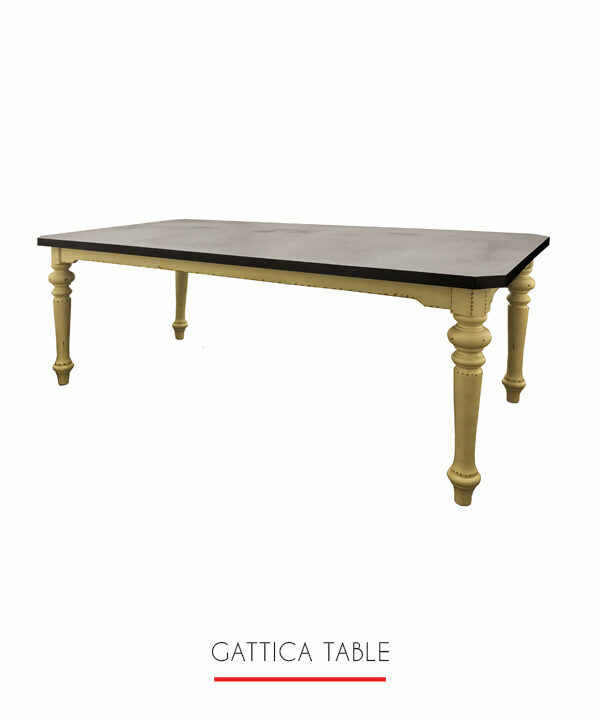 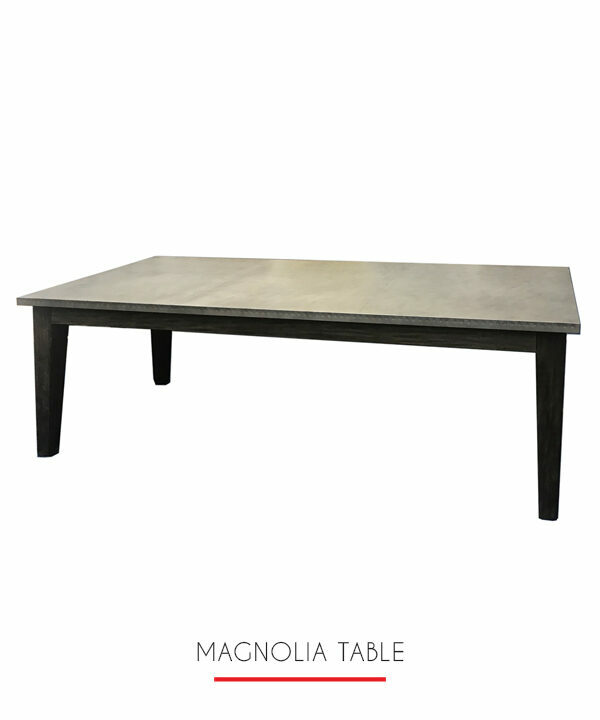 This table, made from heavy gauge steel, is gorgeous way to provide casual seating for guests. 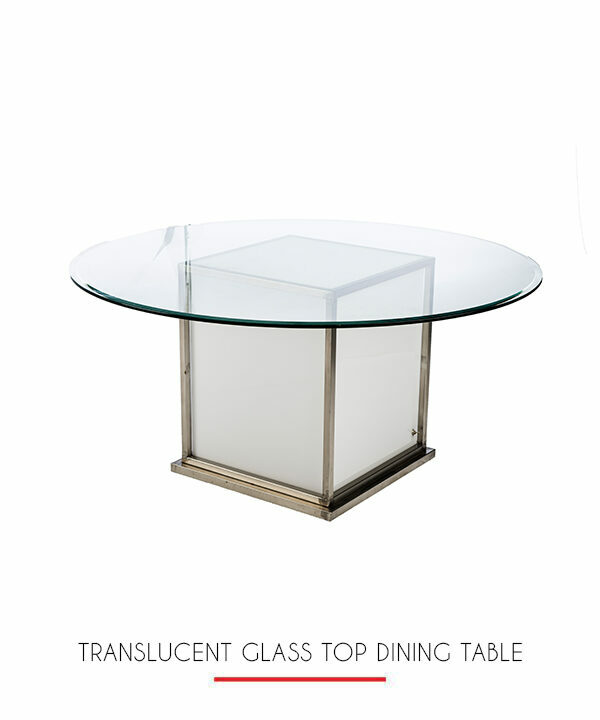 Stunning inside or out. 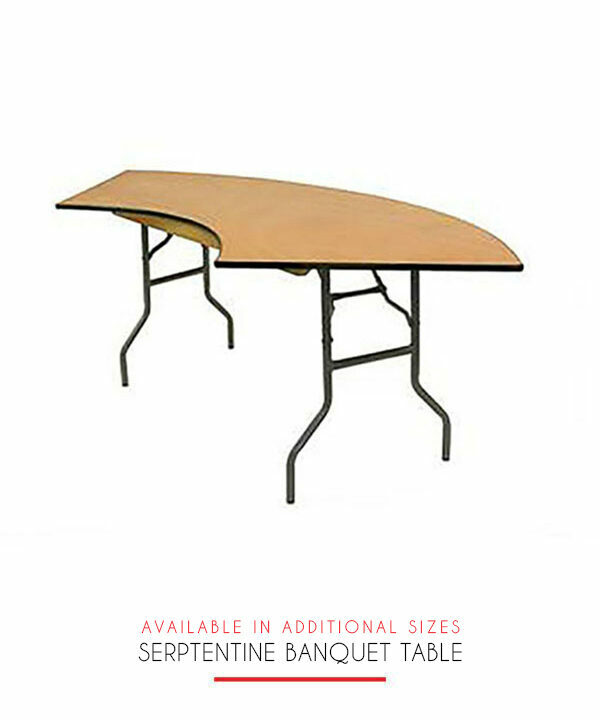 At almost 6 feet long, it can easily seat 6-8 people.